After the April OPEC meeting postponed, some contradictory statements from Russia and Saudi Arabia may show cracks in the cartel. A new term has emerged in the world of crude oil price analysis: "OPEC+". The answer to the question of whether or not OPEC can still influence the price of crude oil is starting to come into focus. The answer is yes for now, but they can't do it alone, and the Saudis seem to realize this. A new term has emerged in the world of crude oil price analysis: "OPEC+". The Organization of Petroleum Exporting Countries and its new crude-producing allies make up OPEC+, with the "+" consisting of 10 additional oil-producing nations, the largest three being Russia, Mexico and Kazakhstan. In the same way that people focus on Saudi Arabia when discussing OPEC, they focus on Russia when discussing OPEC+. In December 2018, the new super-cartel announced a 1.2 million barrel per day (bpd) production cut effective January 2019, running through June 2019. That cut was to be reassessed four months later in April. According to news reports, at a meeting of the cartel in Baku, Azerbaijan, on March 18, the scheduled April meeting was cancelled, which means a decision on whether to extend or discontinue the cut will be delayed until just before they are set to expire. This is unusual considering on March 17, reports had Saudi officials saying OPEC's job in rebalancing the oil market was far from done. The Saudis also made mention of the harsh sanctions the United States placed on Iran and Venezuela, and despite these supply disturbances, OPEC+ may need to expand output cuts into the second half of 2019. The very next day Khalid Al-Falih, the Saudi energy minister, agreed to cancel the April meeting. The answer to the question of whether or not OPEC can still influence the price of crude oil is starting to come into focus. The answer is yes for now, but they can't do it alone, and the Saudis seem to realize this. 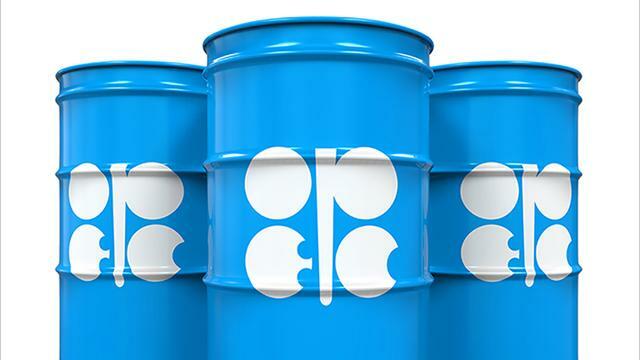 In allowing more time to assess the effects of the current cuts, OPEC officials commented that the "fundamentals are unlikely to materially change in the next few months" but also noted that are "critical uncertainties" in the market. These are contradictory statements. How can one confidently state that things aren't going to change in the midst of critical uncertainty? One of the uncertainties they may be referring to is U.S. oil production, which during this run-up in price has actually fallen. 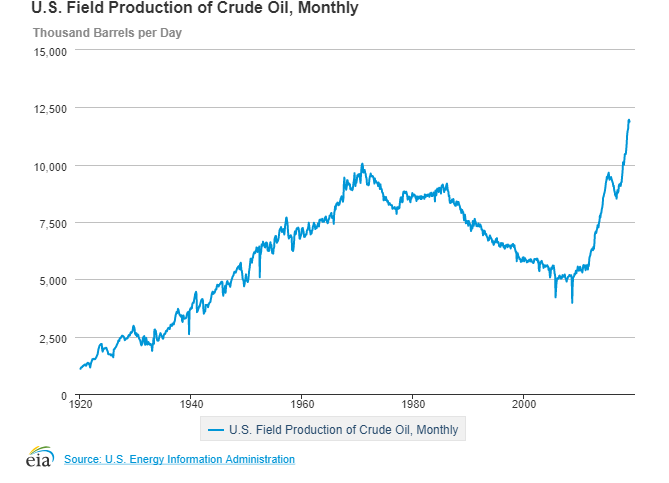 According to the EIA, U.S. production fell in January by 90,000 bpd. This suggests that the shale industry has not yet recovered, in terms of capital expenditures, from the price collapse of late 2018. The desire of Russia to take a wait-and-see approach makes some sense, given that prices have not risen as fast or as much as OPEC+ would hope and the U.S. isn't getting in the way at the moment with increased production. Viewed in this light, Russian Energy Minister Alexander Novak's request to postpone the April meeting makes sense. Novak has said in interviews that the economic crisis in Venezuela and loss of oil production there, along with Iran, could be enough to keep prices stable while they wait for demand to recover. Of course, Al Falih doesn't agree as evidenced by the Saudi comments, and comments referencing increasing U.S. production. The kingdom will continue to cut deeper than required under the deal through to the end of April, he said. While continued cooperation within OPEC+ is all but guaranteed, there is some tension, disagreement and cracks in the foundation of the super-cartel. It seems like at this point, we won't know if those cracks have been mended until the late June meeting of OPEC+.